My favorite podcast client for iOS just recently received an update to 2.0. 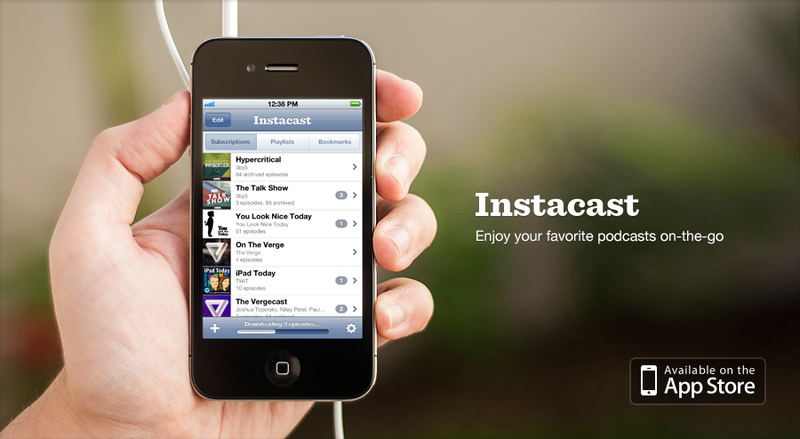 I updated right away and also purchased the $1.99 Instacast Pro (as an in-app purchase) as well. I use it too often not to throw my support behind the developers. Head on over to the App Store today and pick it up.